What to tell you about our international entertainment law association and network ialci? ialci, the international association of lawyers for the creative industries, was officially founded in March 2013 during Paris fashion week, one of the main international trade fairs of the fashion and luxury sectors held twice a year in Paris. Over the next few years, ialci intends to fulfil a unique role for international entertainment lawyers involved in the creative industries throughout the world. ialci plans on expanding its network in terms of both the number of its entertainment law members and the scope of its international activities. From music to cinema, passing by design, luxury and fashion, high tech, TV, medias, no stone is going to be left unturned by ialci and we will strive to provide insightful law and business content and knowledge about these various creative sectors! Through seminars, webinars, google hangouts, talks, articles, blogs, newsletters, books, podcasts and, why not, TV programmes, ialci has the ambitious international goal to disseminate useful, cutting edge and forward-thinking ideas and analysis in a fun and entertaining way. Why not becoming part of this great and dynamic international entertainment law network? ialci members are all lawyers, either in private practice or working in-house in the industry, or are training to become lawyers. Their areas of interest and expertise cover any aspects of the law for the creative industries, as well as entertainment law. 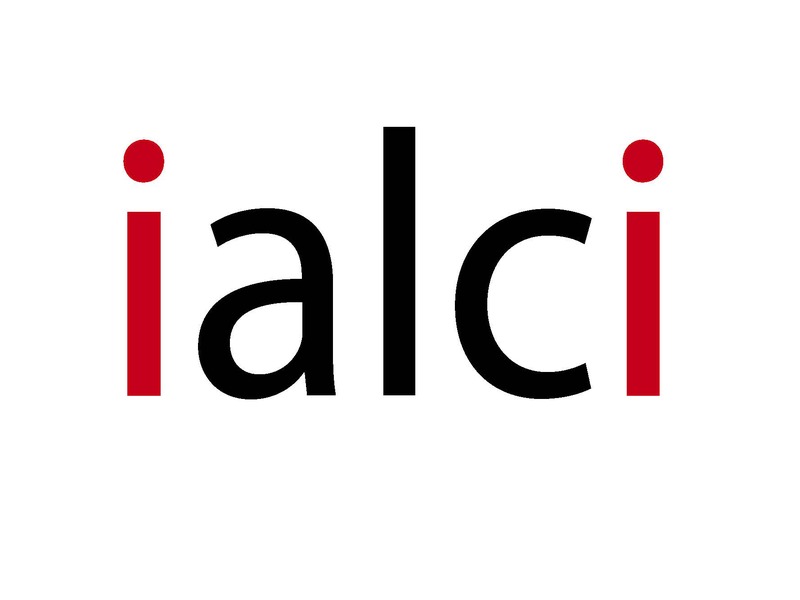 If you are interested in joining the network ialci, or just want to know more about ialci, please contact us. Either way, we would be delighted to hear from you and talk to you about ialci.